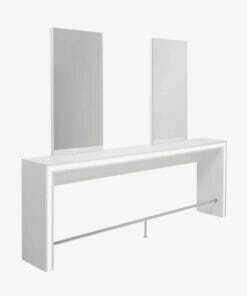 Barbers styling units are very useful salon furniture items pacifically designed for the needs of the professional barber shop in the 21st century. 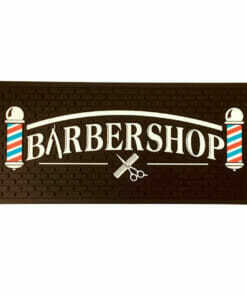 By creating a distinctive space for each barber to work with their customers, your barber shop will enjoy the advantage of keeping all the essential items of kit in one place, separate and within easy reach. 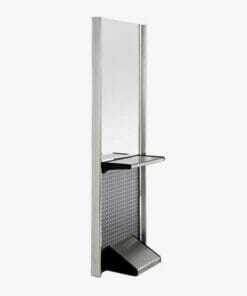 With professional styling mirrors your customers get to feel just that little bit more special as you work on their look at a dedicated station. 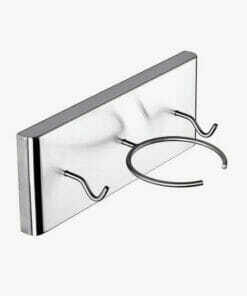 Handy shelves on your professional styling station can used for two objectives keeping your equipment tidy and to showcase your favorite retail barbering supplies. 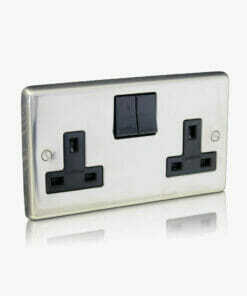 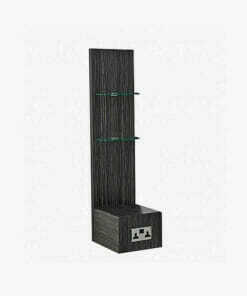 Barbers link unit with shelving and electrical sockets available in a large range of laminate colours. 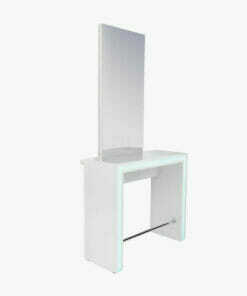 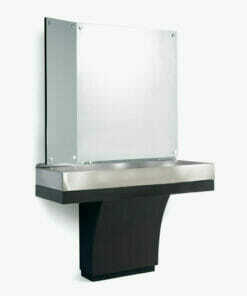 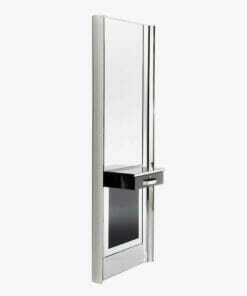 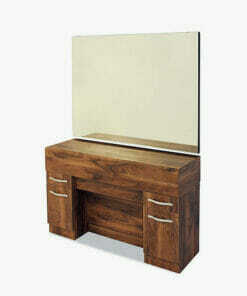 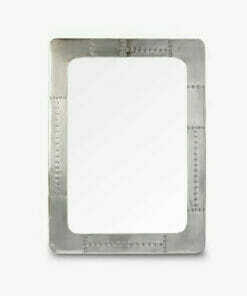 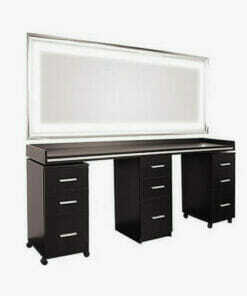 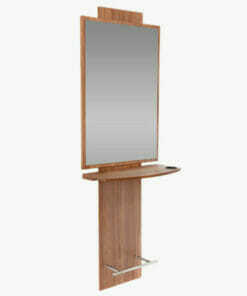 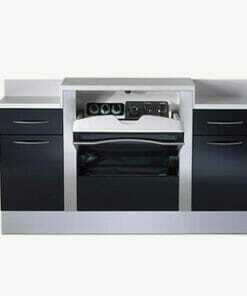 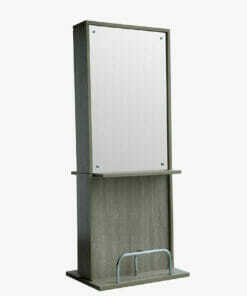 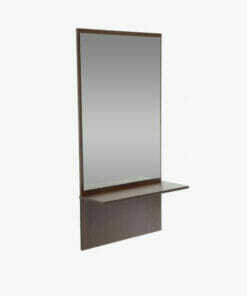 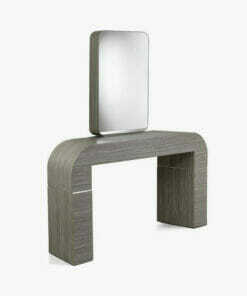 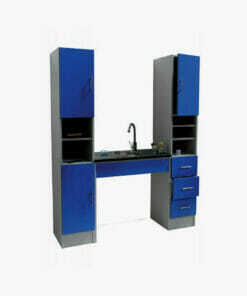 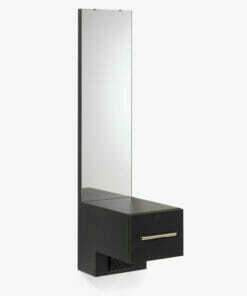 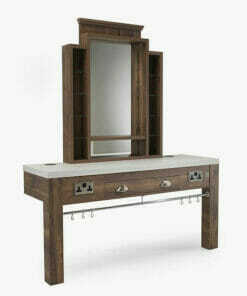 Barbers unit with large working mirror available in a large range of laminate colours. 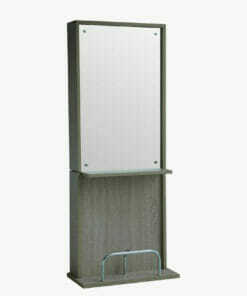 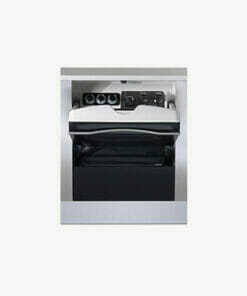 Traditional style barbers unit with mirror available in a large range of colours. 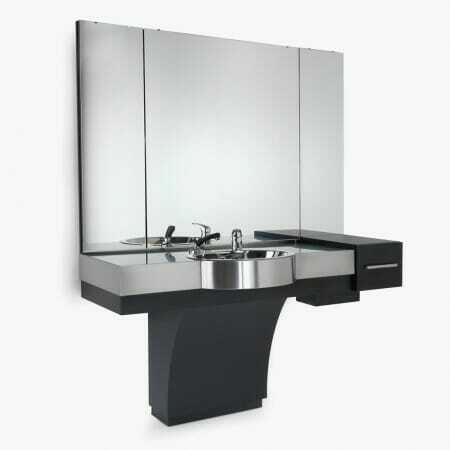 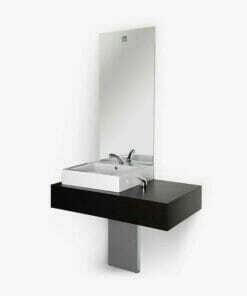 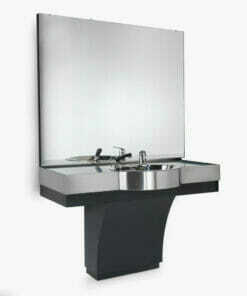 Top quality and stylish mirror unit with frontwash basin and available in a large range of colours. 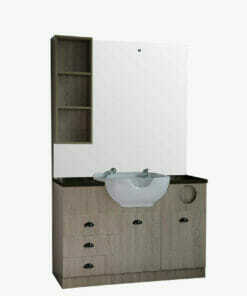 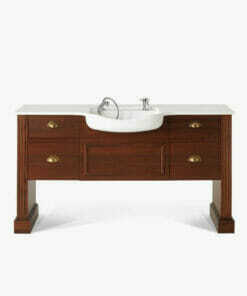 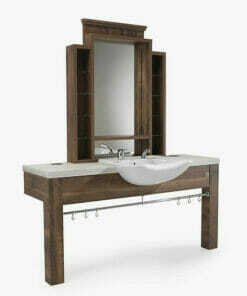 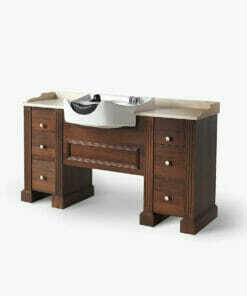 Traditional styling station with mirror and wash basin united together and available in a large range of colours. 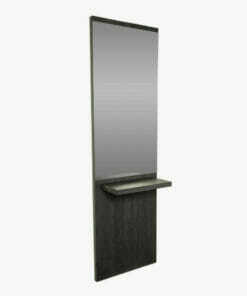 This professional pieces of Barber-Shop equipment all include integrated salon mirrors, storage, shelving and in some products, sinks. 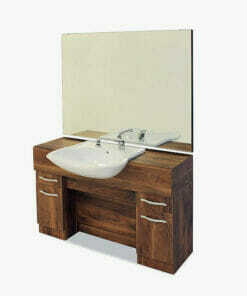 Make the most of the space you have available and create a good impression on your clients. 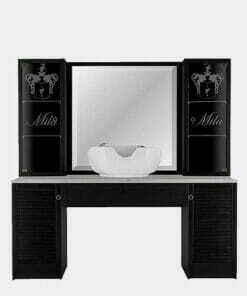 Choose barbers furniture and barber chairs to compliment your business interior design theme and impress your customers. 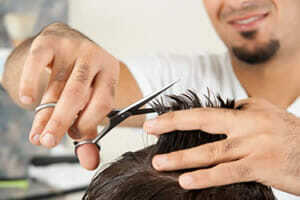 This quality range of salon equipment goes well with our professionally designed barber styling chairs.We have many years of experience advising salon owners on salon chairs, salon equipment and more. 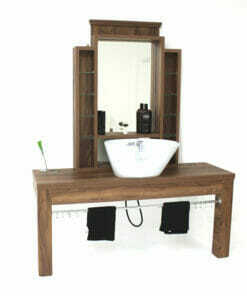 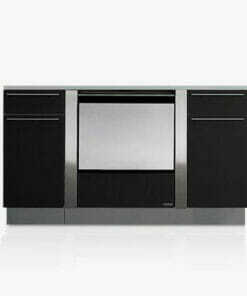 Call us on 01270 630280 if you need any help or advice on this versatile range of products.